Tele-dermatology has comparable diagnostic accuracy to face-to-face consultation. Skin emergencies need rapid turnaround. Tele-dermatology can reduce patient morbidity from skin emergencies. 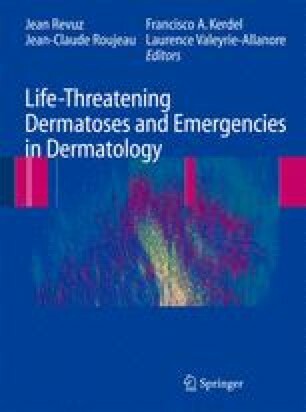 Tele-dermatology is cost effective in skin emergencies. Tele-dermatology is an under-utilised service, particularly for skin emergencies. The technical requirements for tele-dermatology may be limited to a digital camera and effective telecommunication. Most dermatological investigation and treatment can be carried out easily by medical practitioners and medical staff in A and E units.